My name is David Turner and I'm the owner and operator of Prestige Tree & Stump Service. I have been in the tree industry for over 15 years, we have a large range of tree care equipment. Ranging from 4 ton tipper truck to our 12 ton bogie tipper. We have the ability to process any tree with our 20 inch Bandit whole tree chipper. We have a range of stump grinders for all size stumps. Our small stump grinder is the perfect machine for tight access stumps, we also have our larger 38hp grinder which can grind a stump well over 2 metres, our skid steer loader is perfect for the quick removal of large logs and debris. 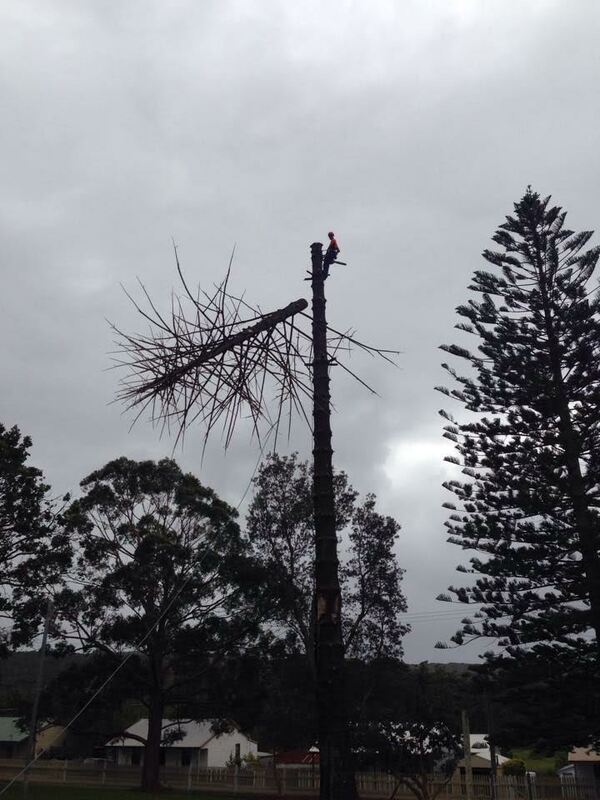 Our focus is to be Newcastle, Lake Macquarie & Port Stephens preferred professional tree service. We are known for consistently delivering top quality tree work, great value for money and customer service second to none. We care about our clients, their trees and the property that surrounds them and will do whatever it takes to leave their property clean, tidy and undamaged. We help our clients make the right decisions based on arboricultural knowledge and experience. We have the skills to implement that knowledge and a commitment to developing ourselves further. We value and respect the environment, and create solutions to help retain significant trees. We remove defective and undesirable trees in a safe and professional manner. Public safety and the safety of our team are a top priority, we don't cut corners or take unnecessary risks. We will act with honesty and integrity in all our dealings between our clients and our employees. Thousands of customers are already using us for repeat and ongoing work and referring us on to their friends. 70% of our work is for repeat & referral clients and we promise you the same great results. We stand by our values and safety record and guarantee that you will be very satisfied with our work. For more reasons to choose Prestige Tree & Stump Service check out our facebook page.